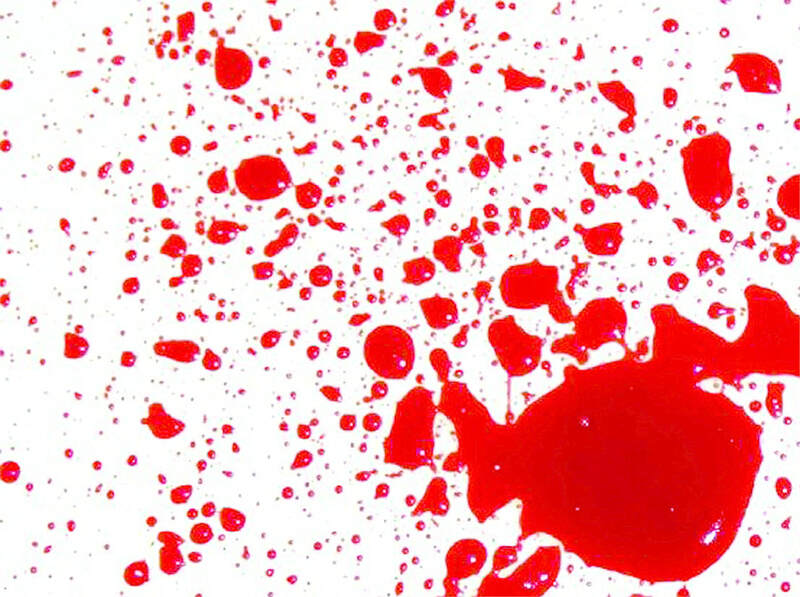 ​This 40-hour Basic Bloodstain Pattern Analysis (BPA) course is designed for the student who wants to learn how to correctly identify and document bloodstain patterns. It will begin with the fundamental principles of BPA and theories behind pattern formation, and evolve to practical application including scenario based training and mock scenes. Classroom presentations are supplemented with numerous hands-on activities, and more than 50% of the class is dedicated to practical application. By the end of the training the student will feel comfortable analyzing a scene and be able to understand the actions that could or could not have occurred. This class will be useful to crime scene investigators, laboratory personnel who analyze bloodstained evidence, detectives who interview individuals involved in scenes of bloodshed and prosecutors who should have an understanding of the discipline before presenting BPA evidence in court.